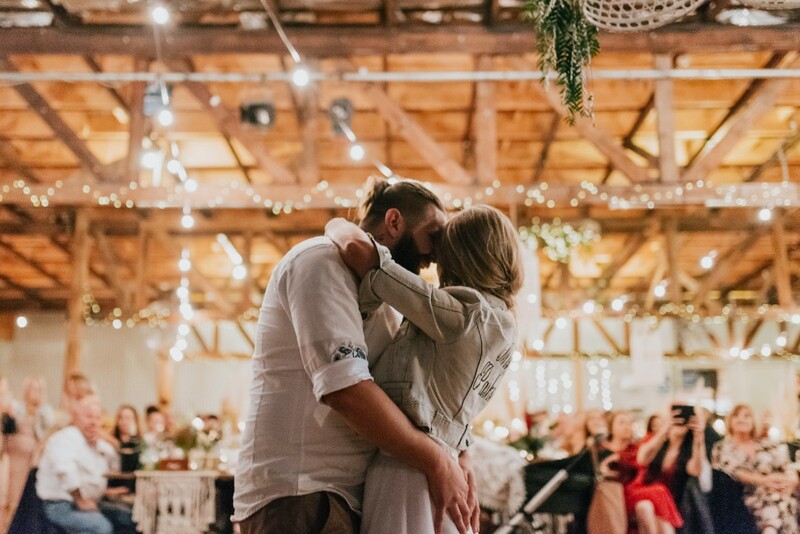 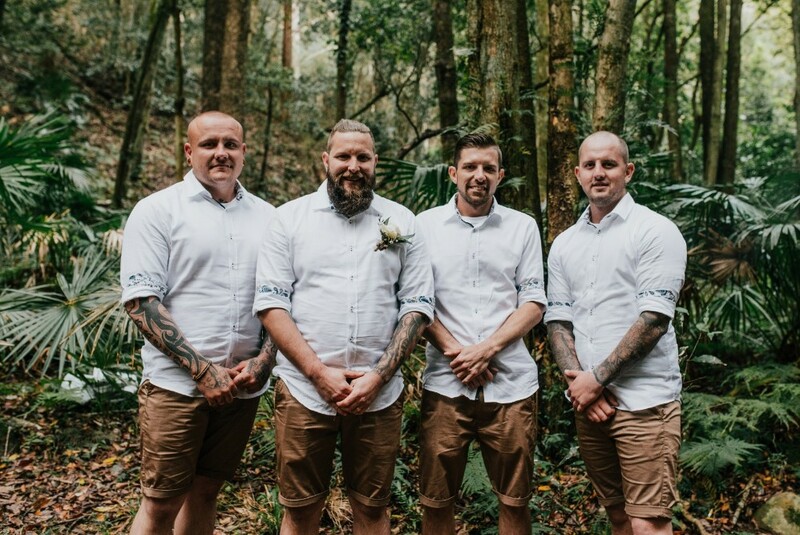 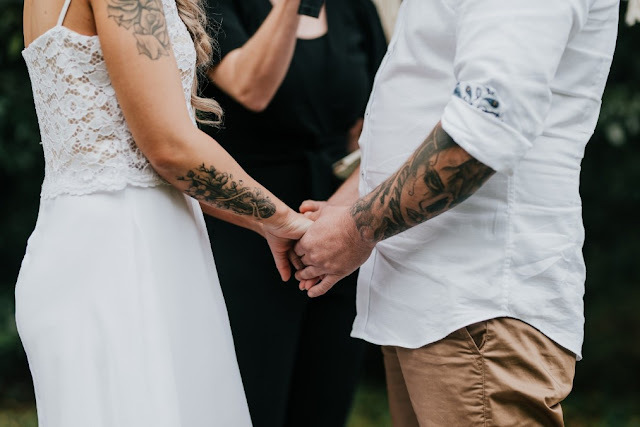 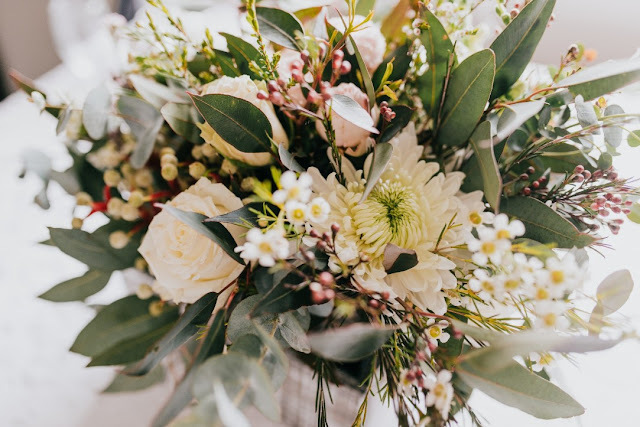 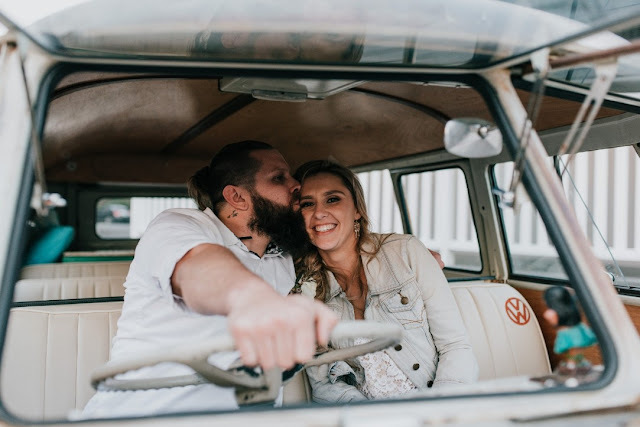 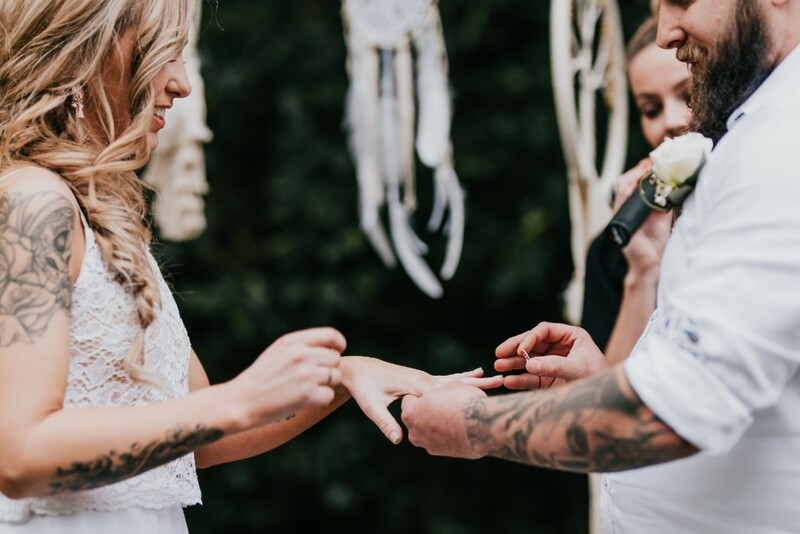 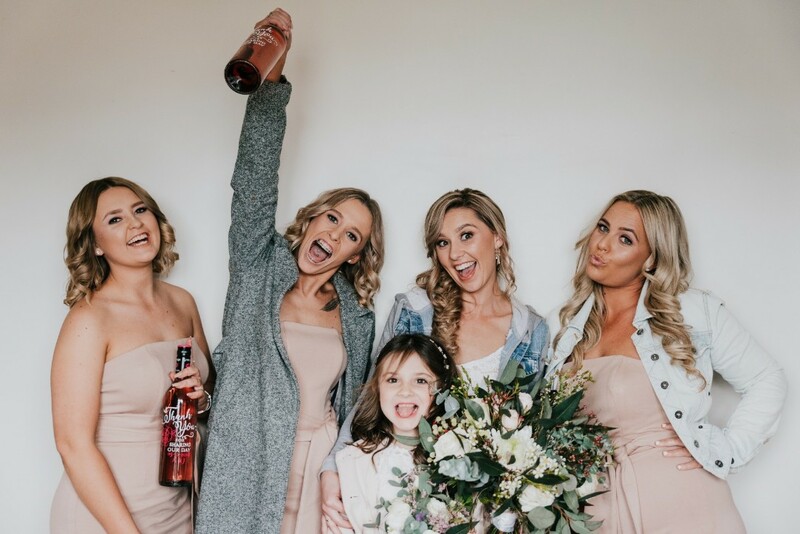 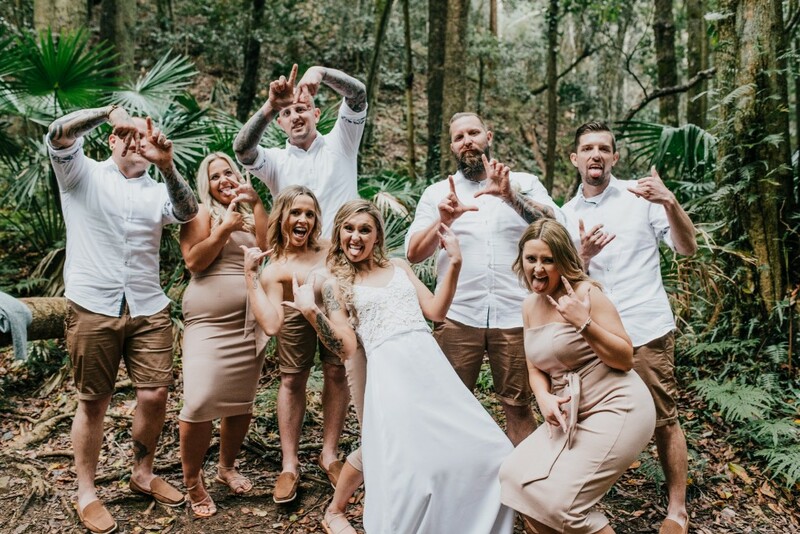 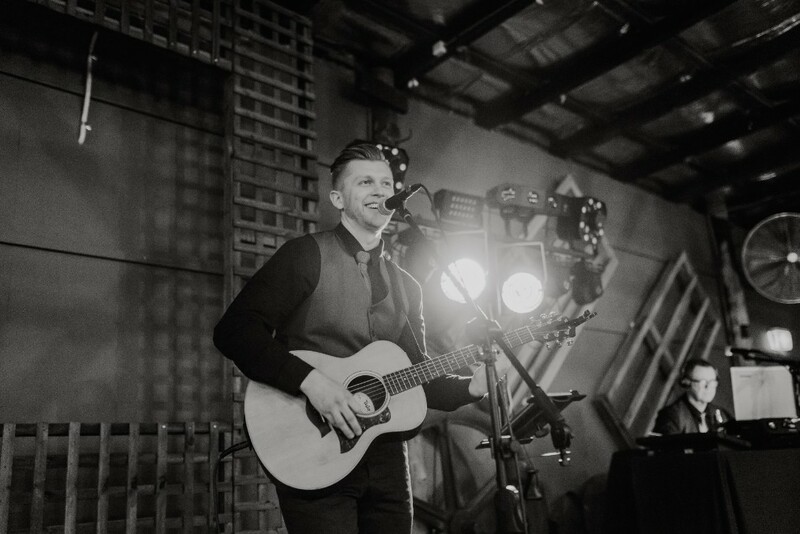 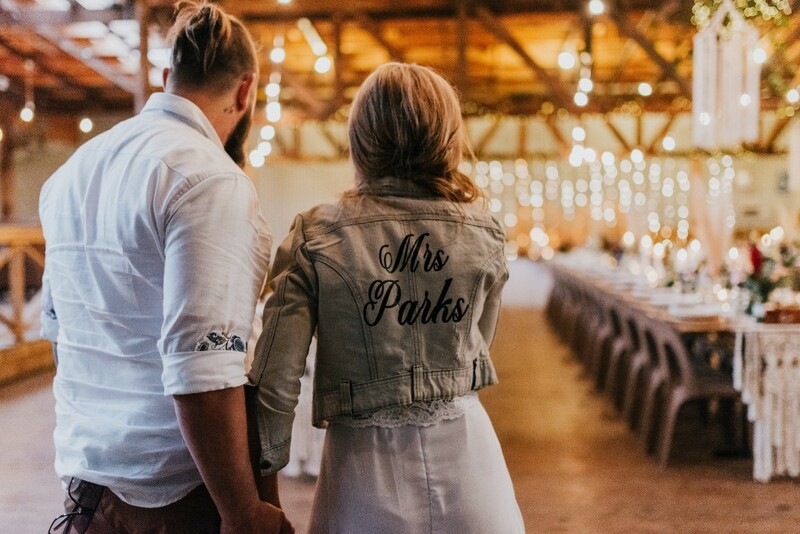 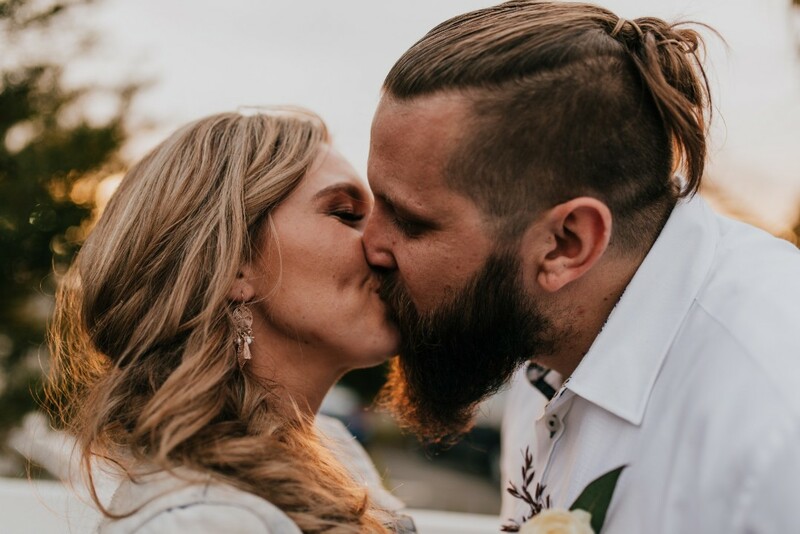 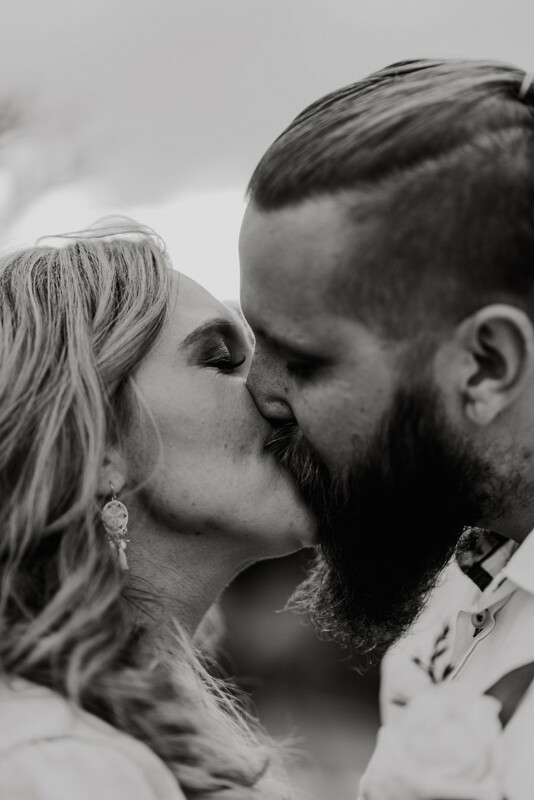 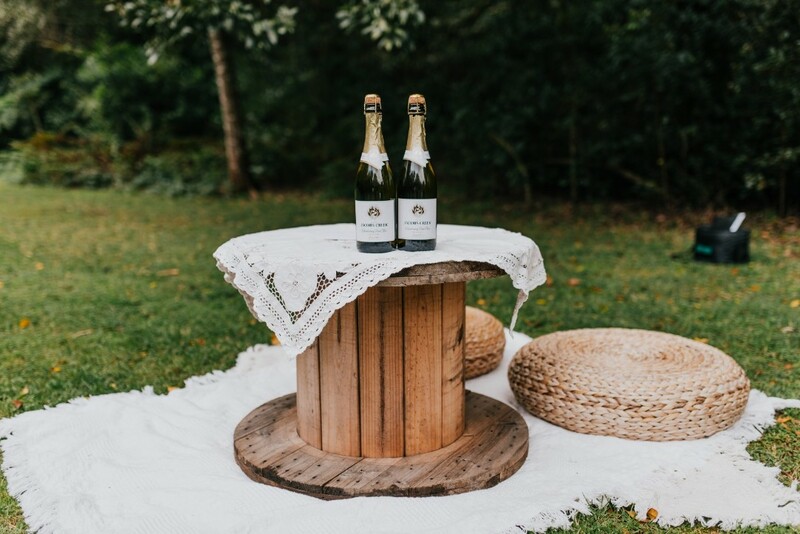 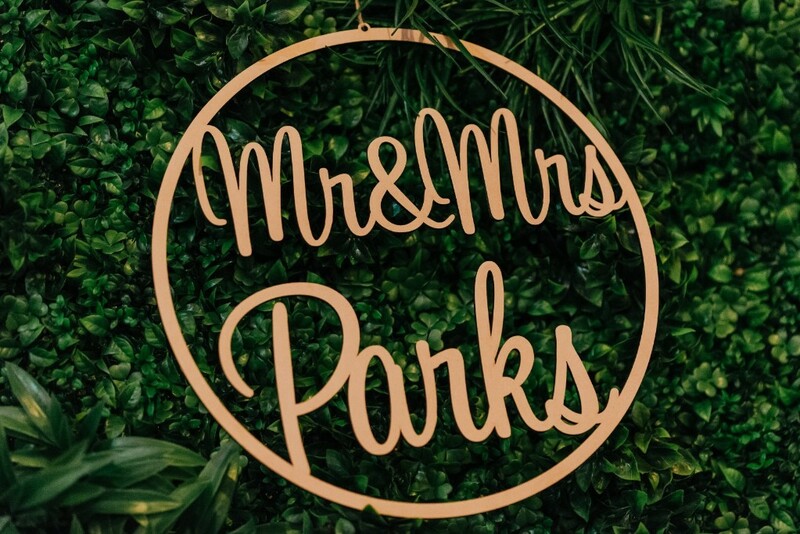 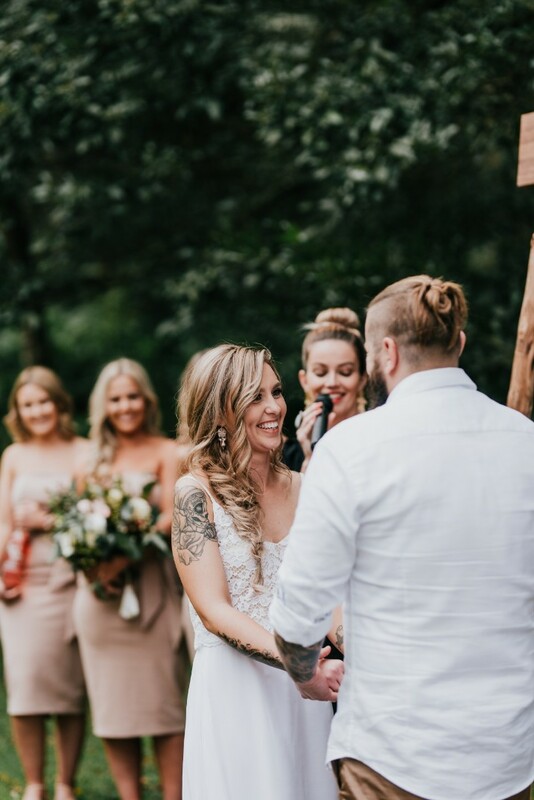 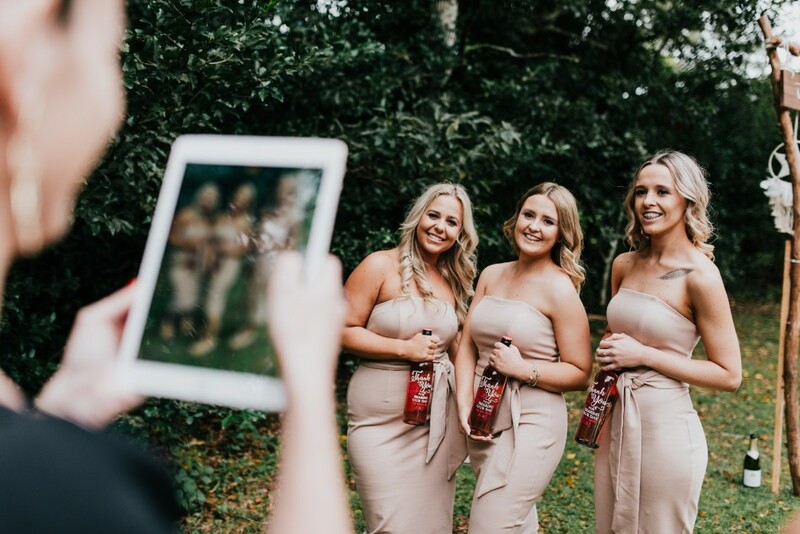 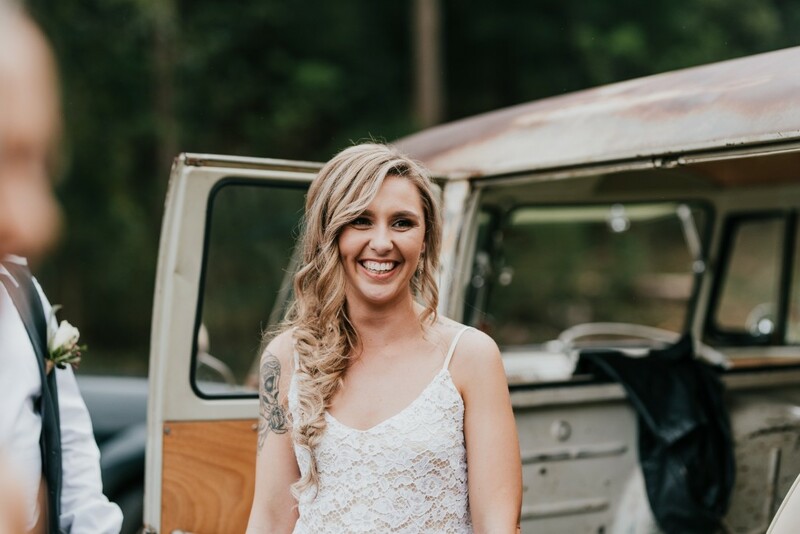 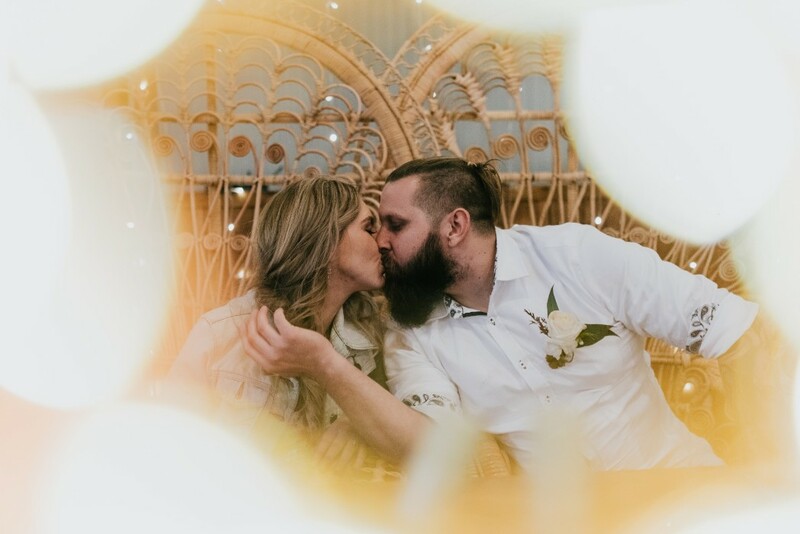 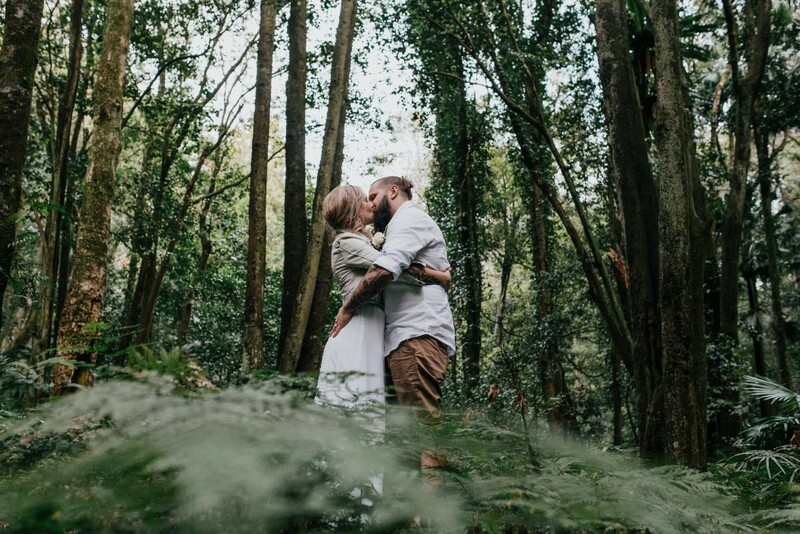 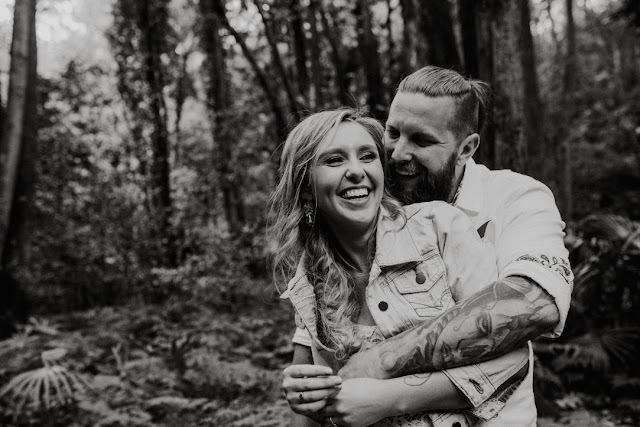 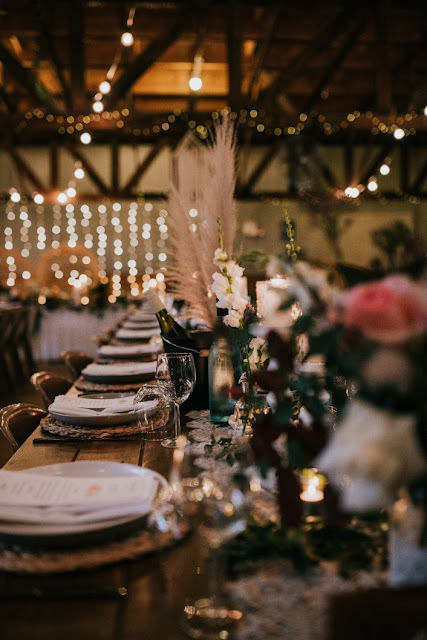 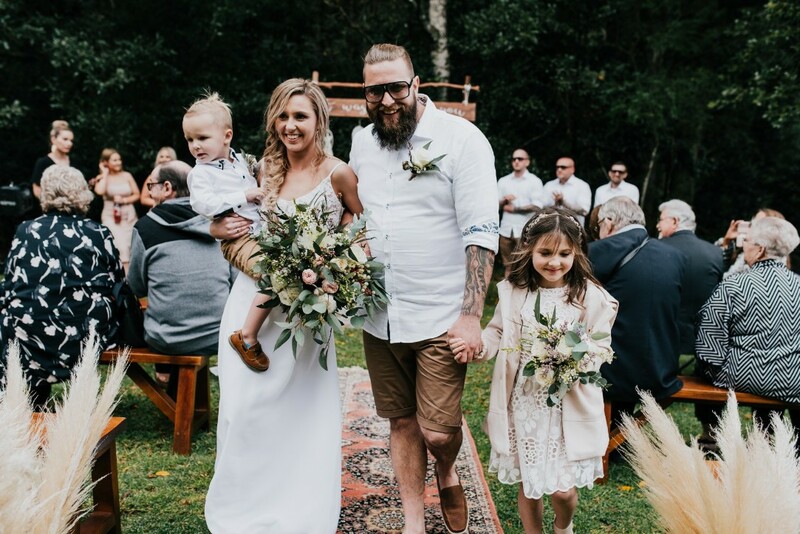 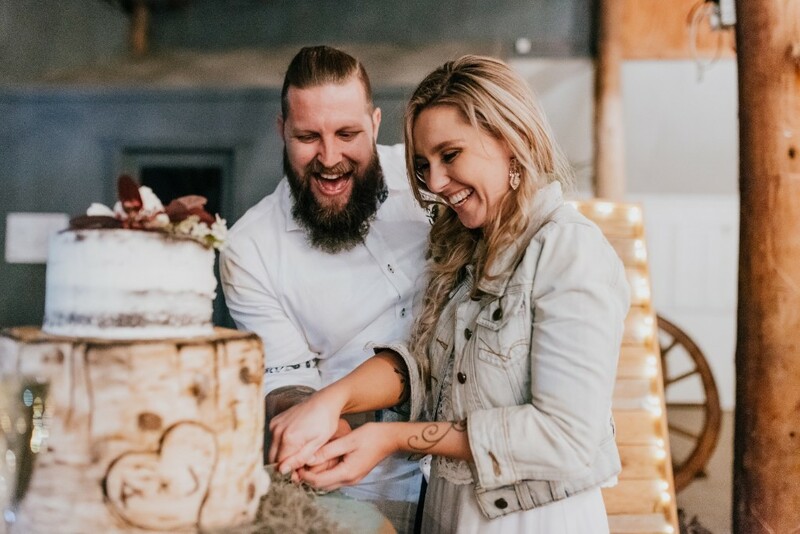 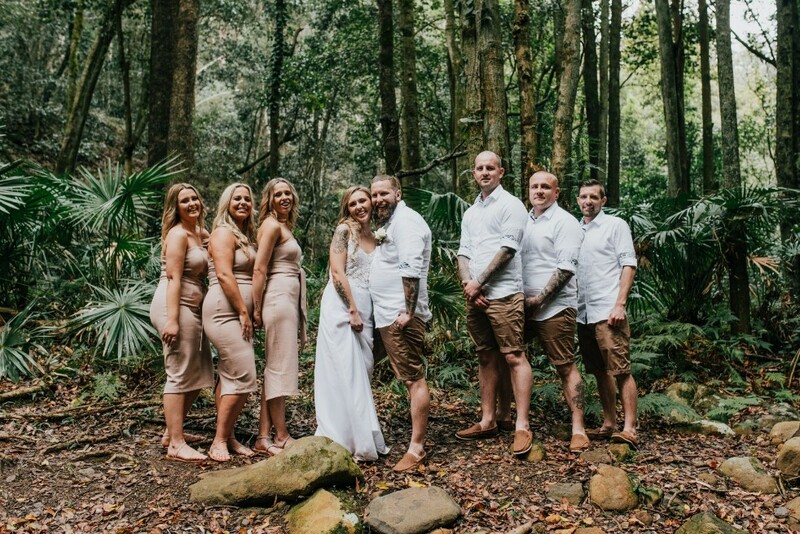 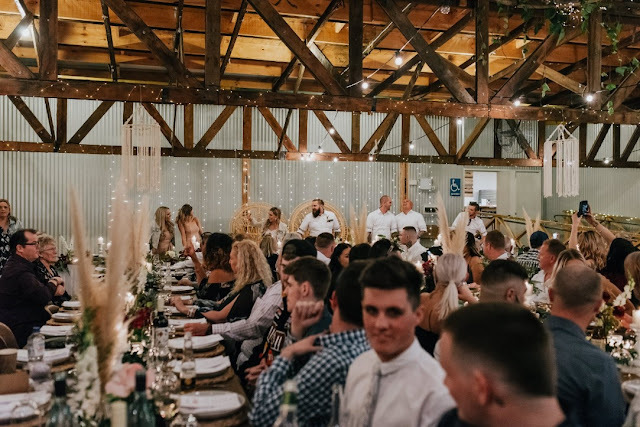 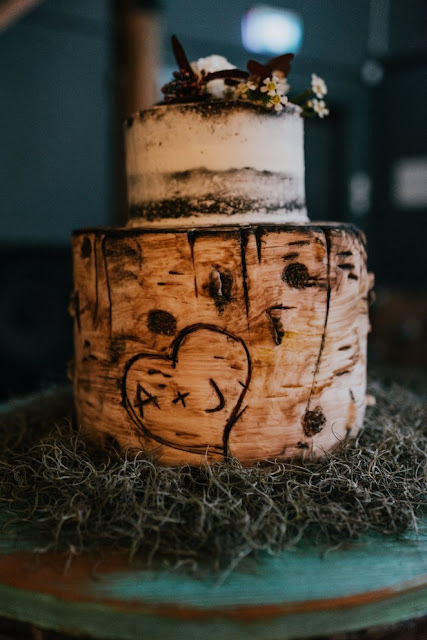 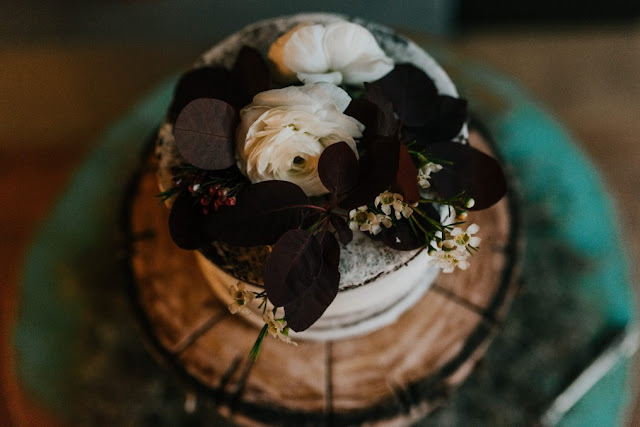 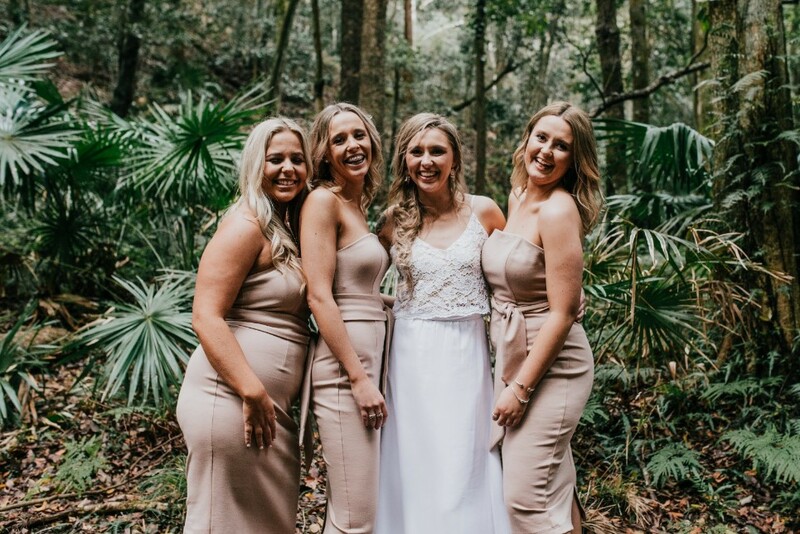 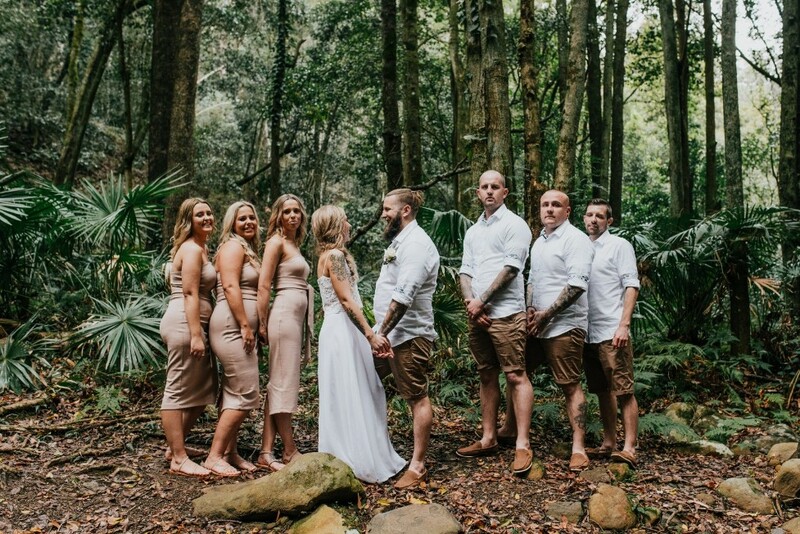 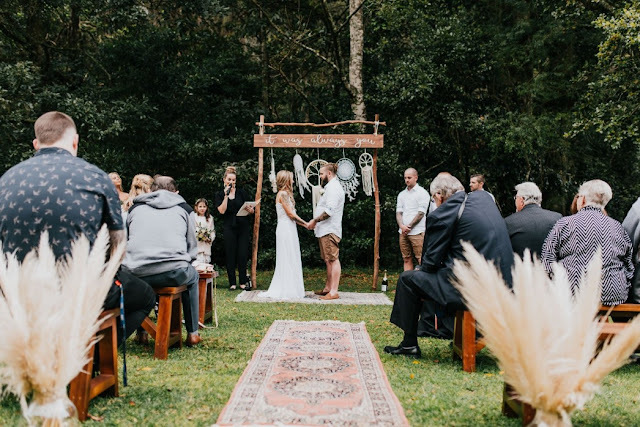 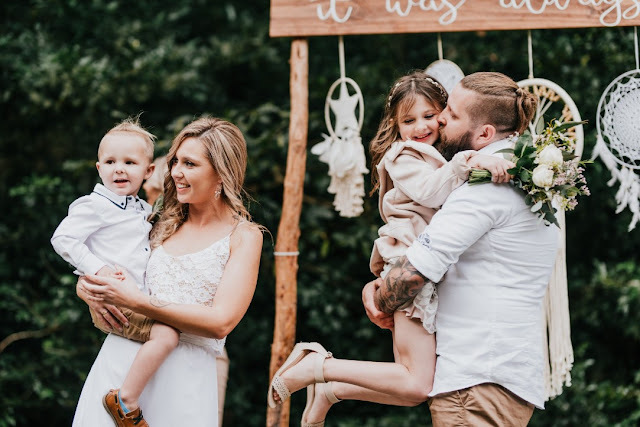 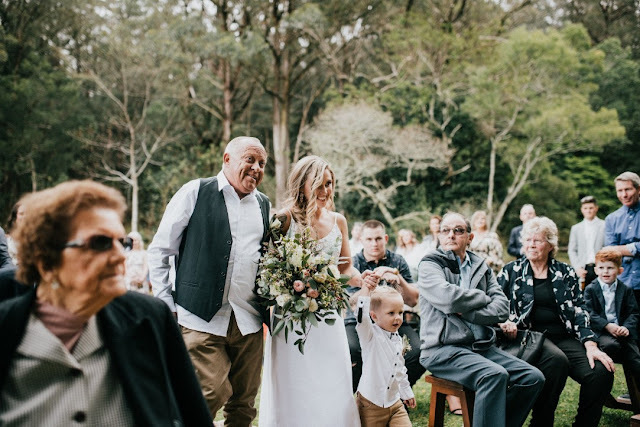 Marrying at Macquarie Pass & celebrating their marriage with a reception party at The Woolshed, Jessi & Andrew promising their forevers to each other in front of 85 loved ones. 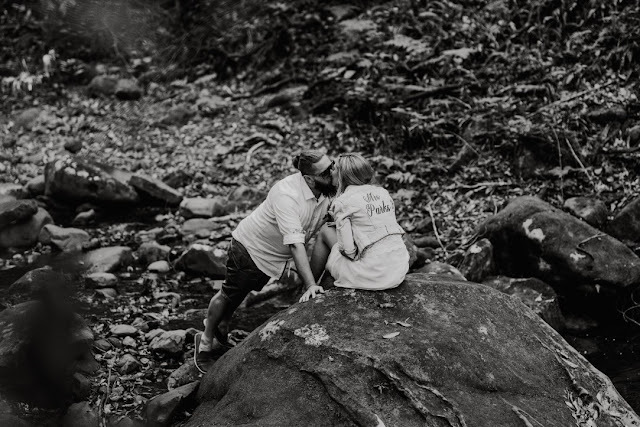 Meeting through family at the age of 15 & 17, these two had been together for 7 years when Andrew popped the question. 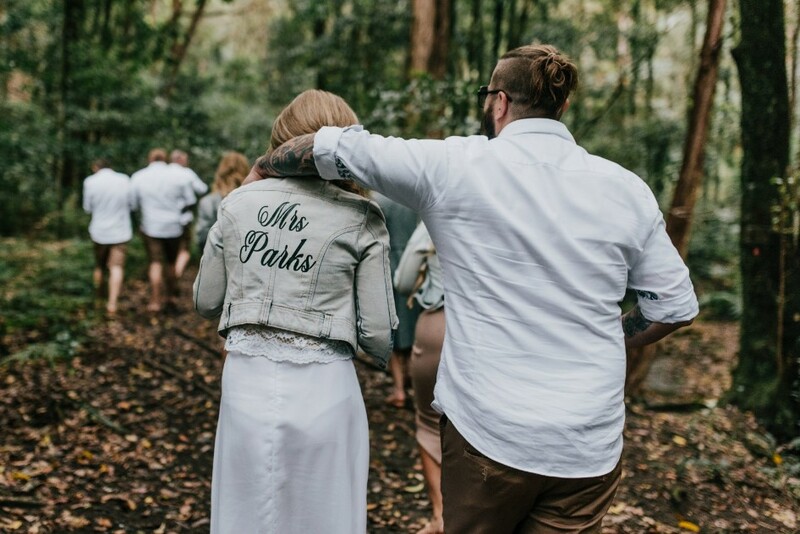 ➳ Tell us about the proposal: Andrew had hired out the Eureka Sky Deck for the both of us and we looked out over Melbourne city then he got down on one knee.We had been to the ice bar prior to that and almost did not make it to the sky deck in time! 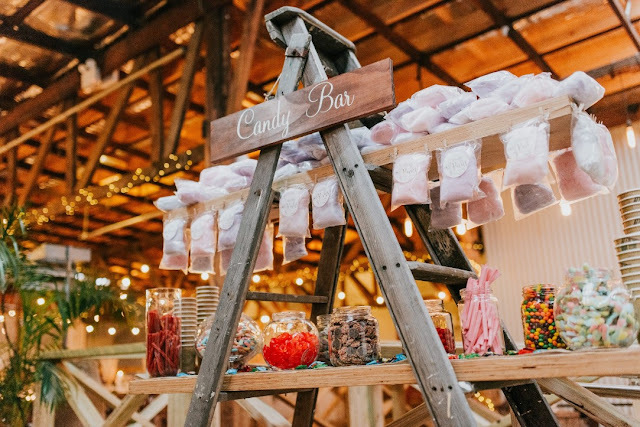 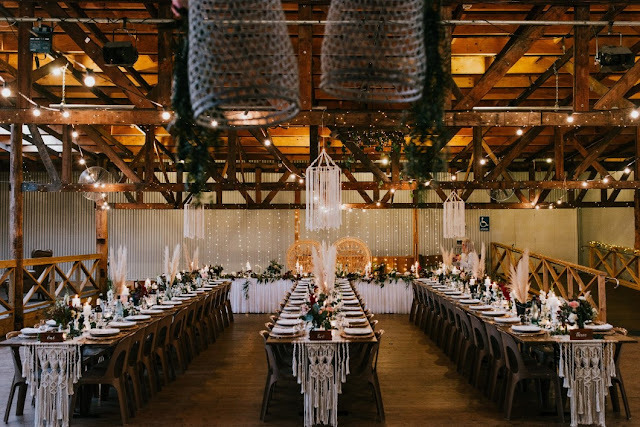 ➳What led you to decide on your Wedding venue? We liked that it was different relaxed and had a great vibe. 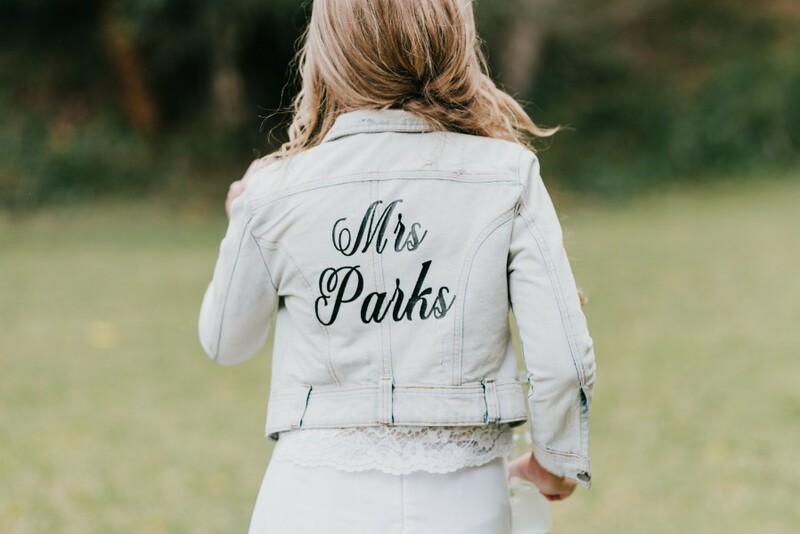 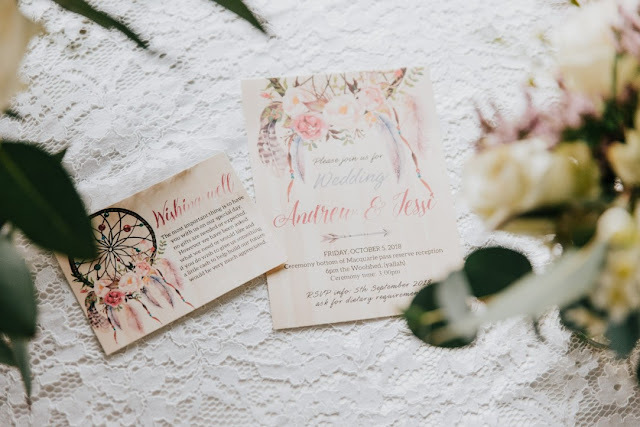 ➳ What was the inspiration behind your Wedding theme? 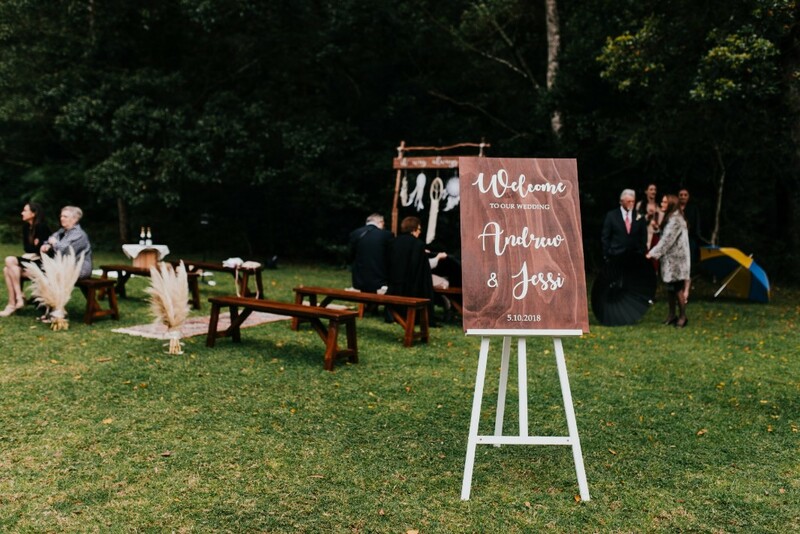 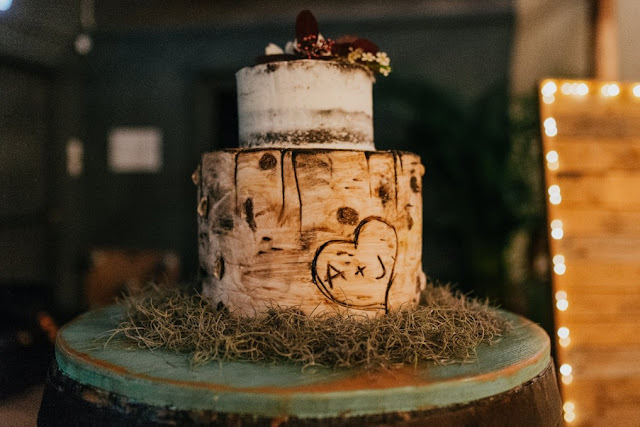 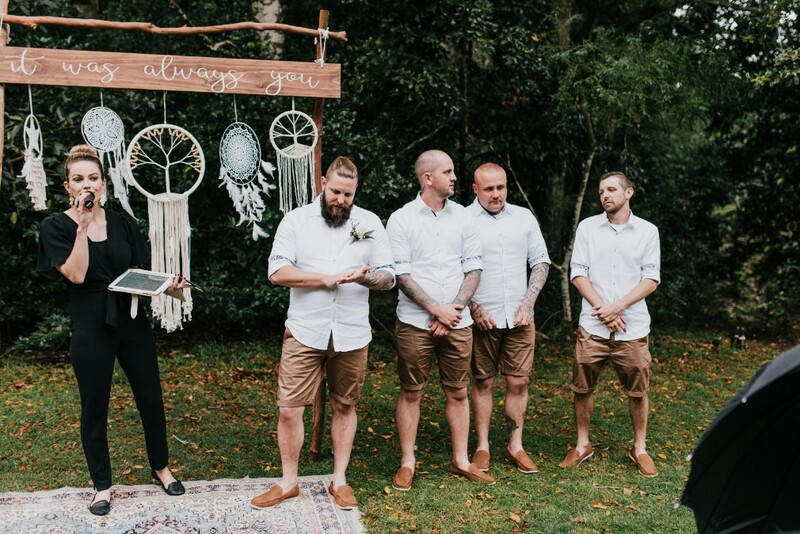 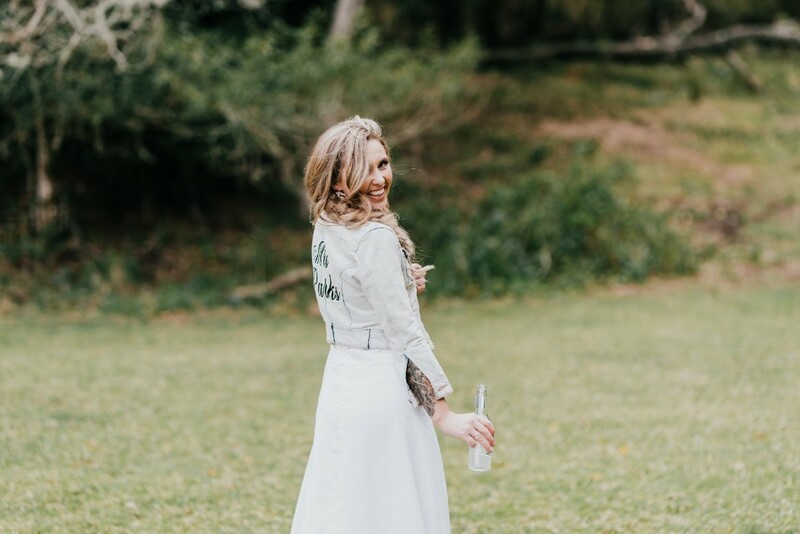 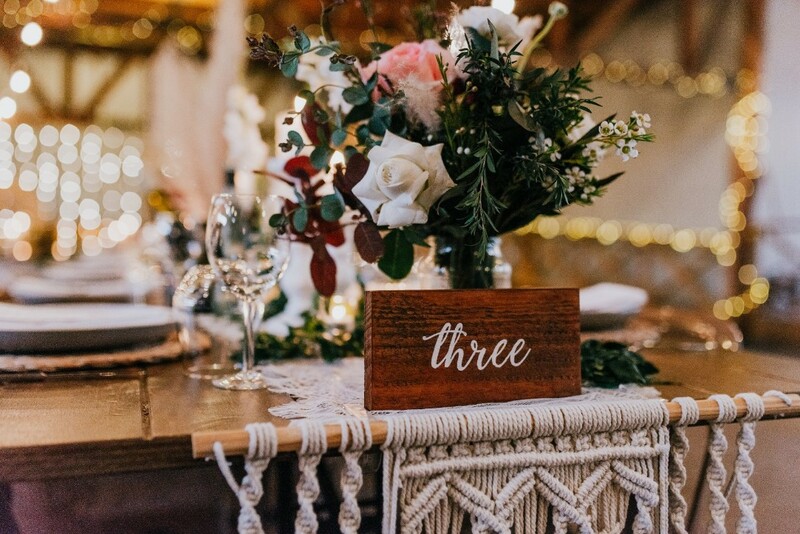 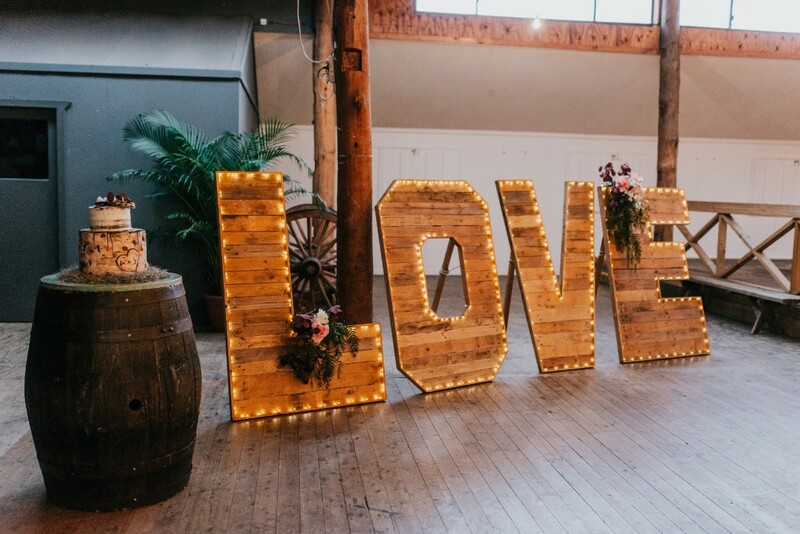 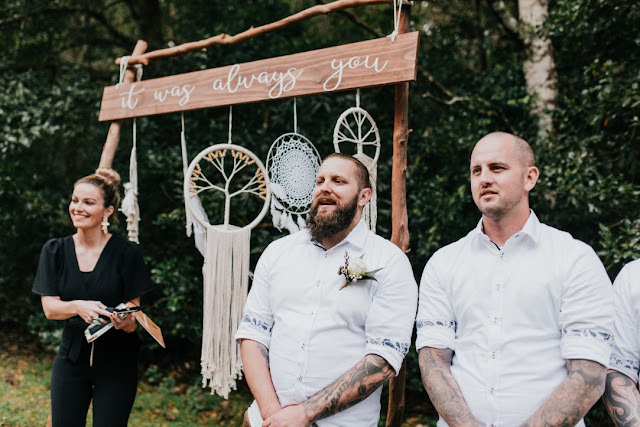 Relaxed, boho rustic and a big party. 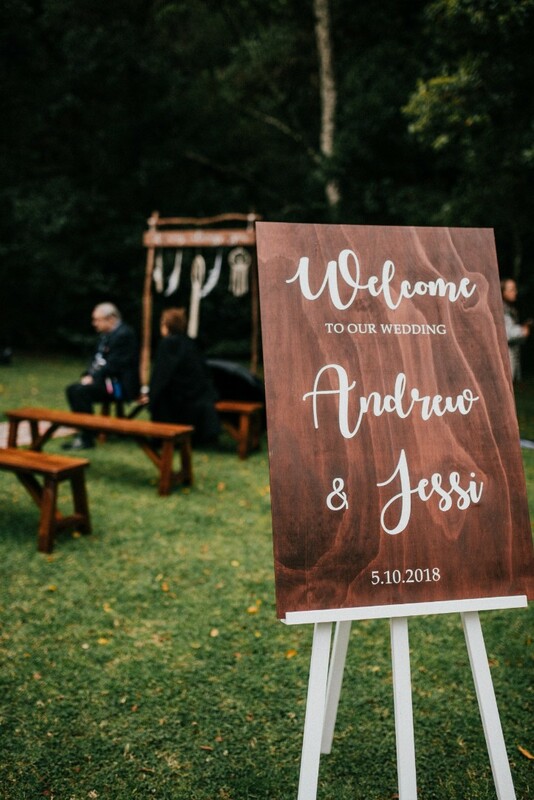 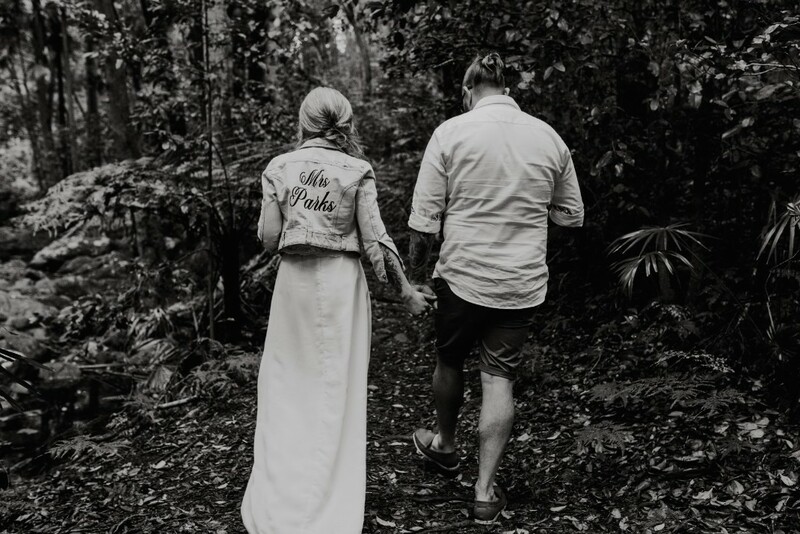 ➳ Your most favourite moment/s of the day: Andrew: Jessi walking down the aisle and the looks on everyone's faces. Jessi: Marrying Andrew, Seeing my kids be part of our amazing day & everyone having fun. 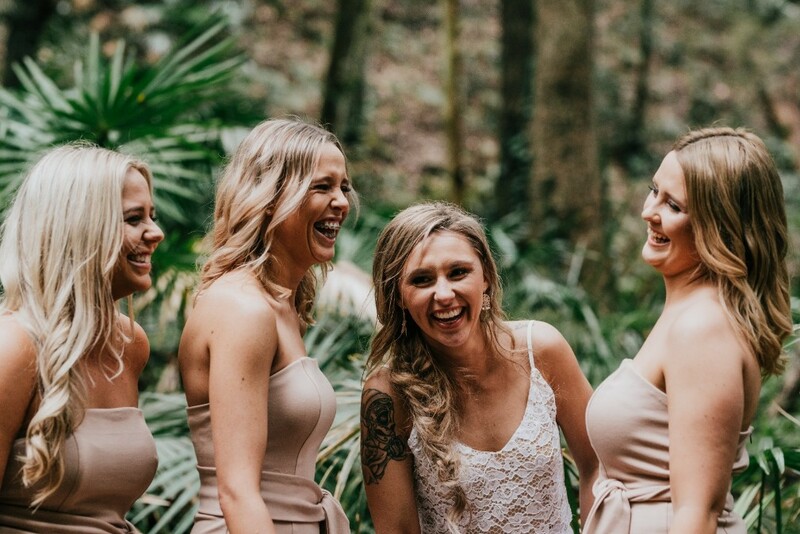 Also, my daughters' speech with my sister! 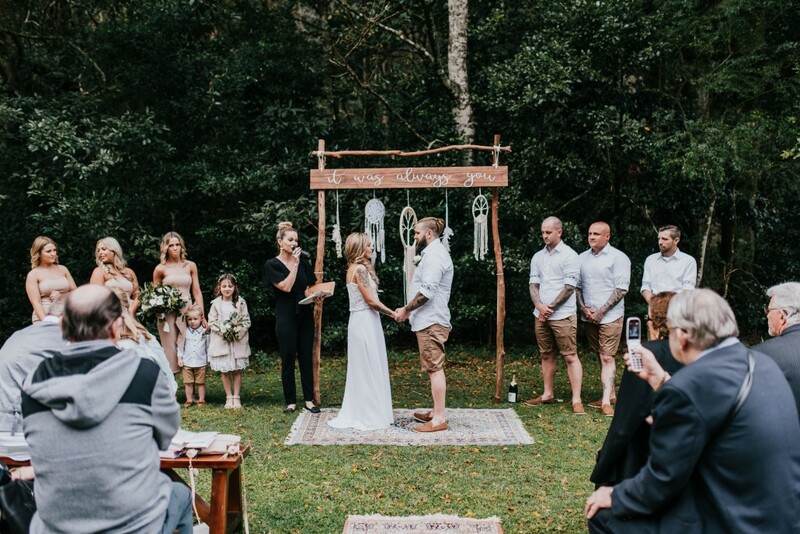 ➳ What was your favourite detail/s about the day? 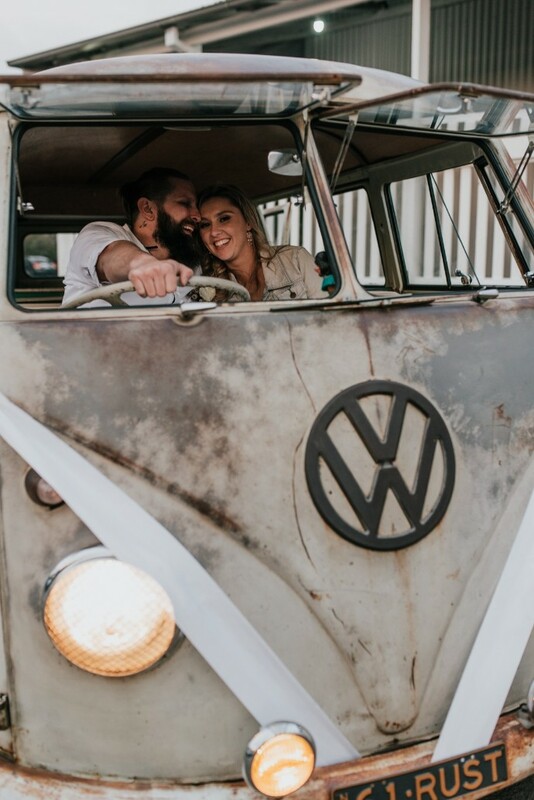 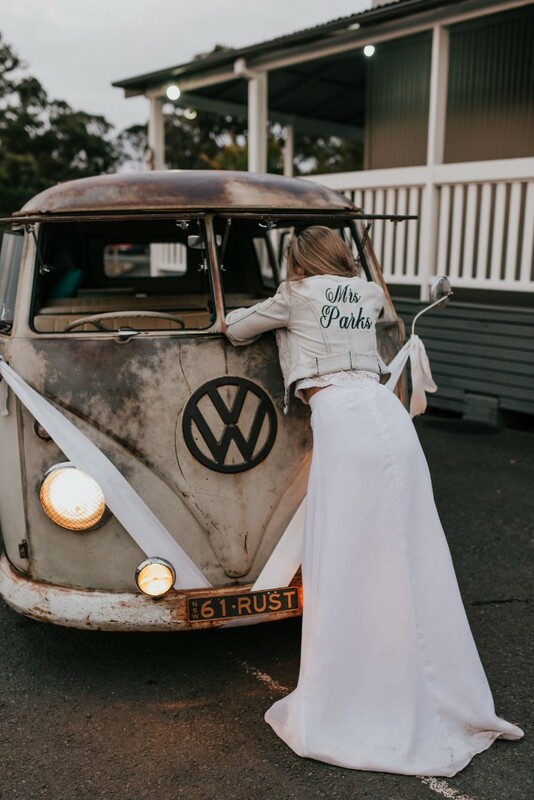 The styling was amazing and getting to ride in that kombi! 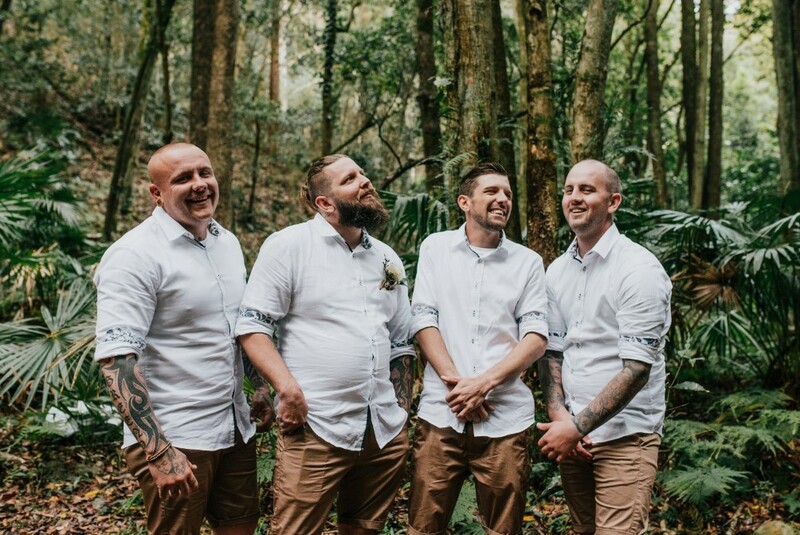 Seeing the photos. 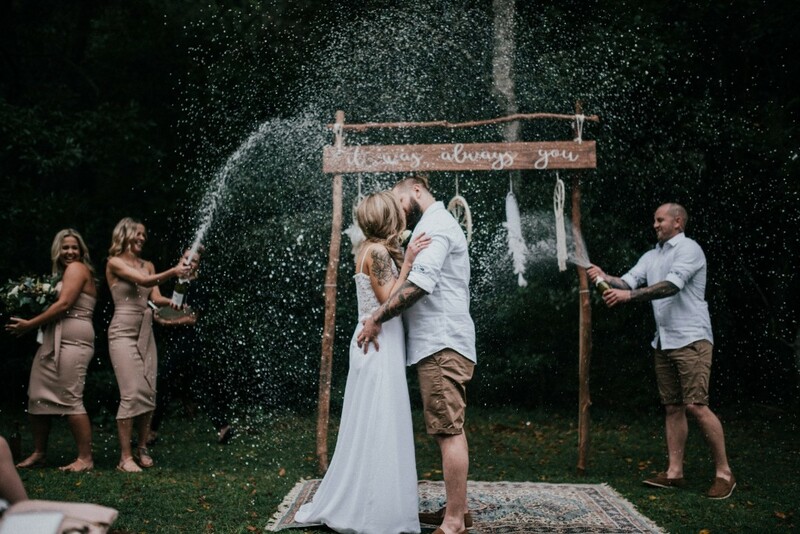 ➳ What does marriage mean to you? 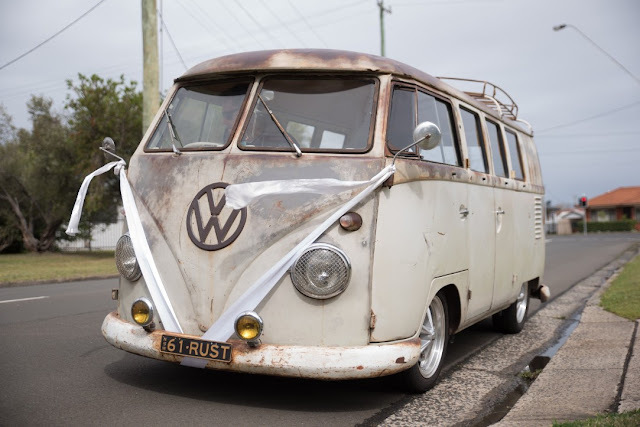 Commitment, not having to be in the dating scene is great ha-ha - unconditional love. 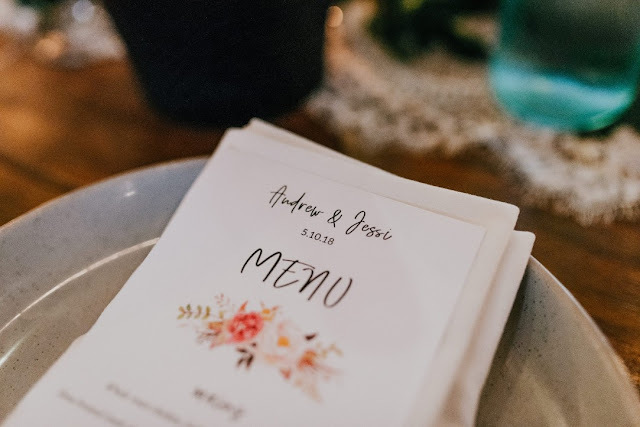 ➳ What advice would you offer to other couples planning a Wedding? 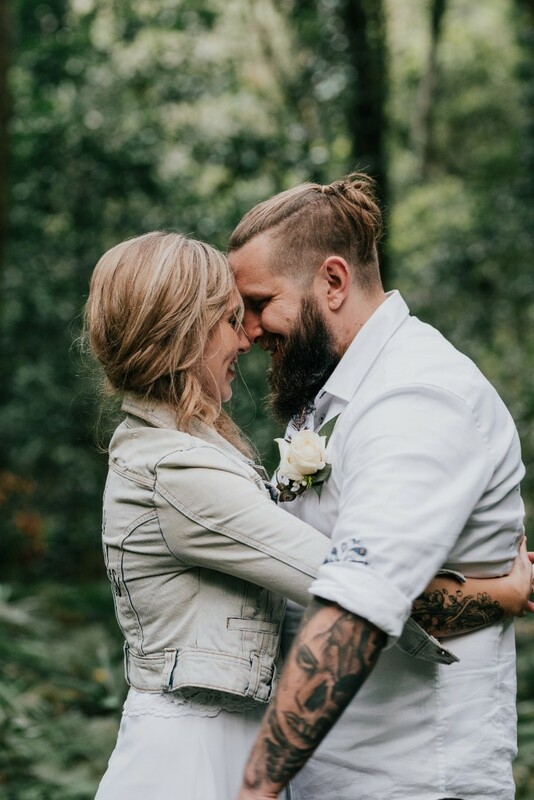 Try not to sweat the small stuff, at the end of the day it doesn’t matter all that matters is the love that is shared between you and your partner. 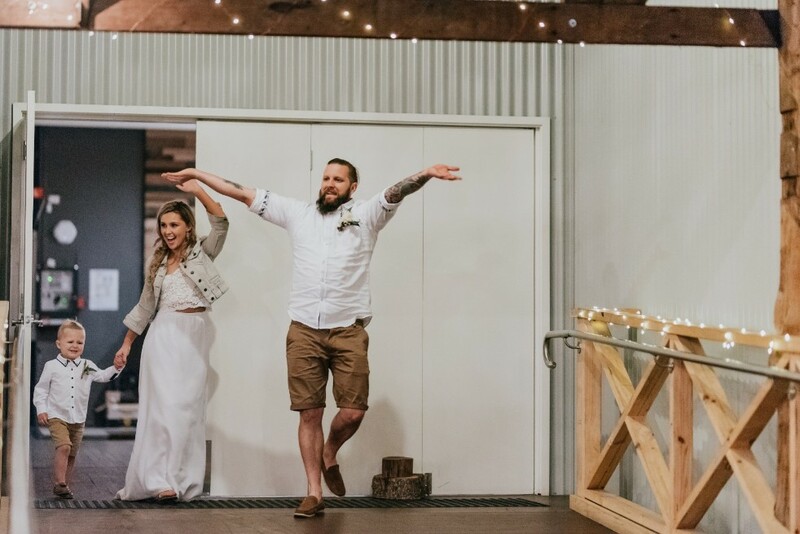 Take a moment to soak it all in as its over before you know it. Respect each others opinions in the planning as it is both important to you both and should represent you both. 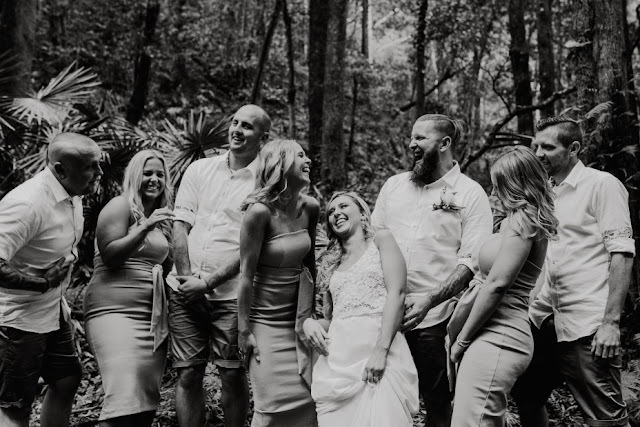 All of our vendors where absolutely amazing - they all went above and beyond what we could imagine and made our day that more special. 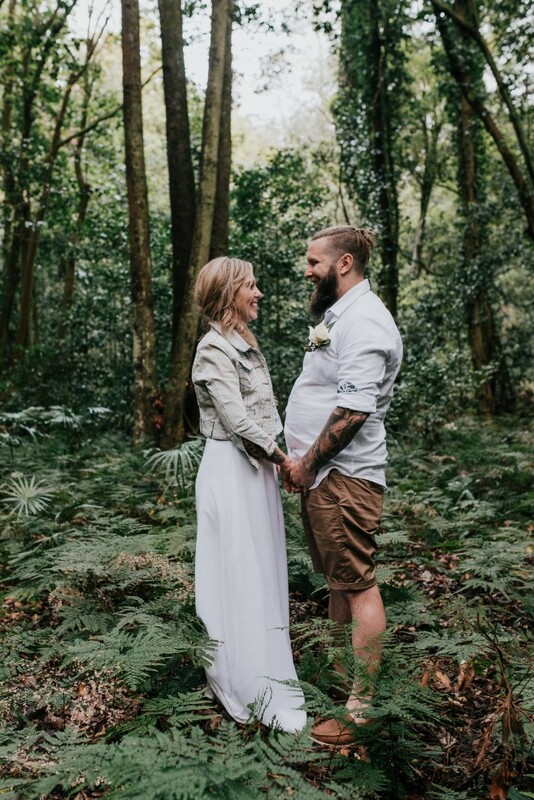 Our styling by Kath was beautiful and took our breath away, and the photos Kyle took were amazing. 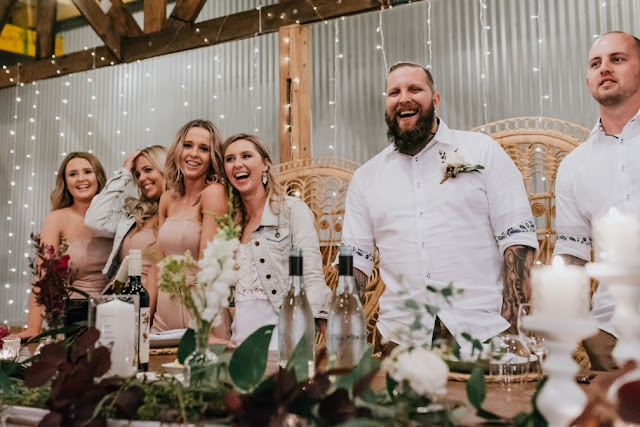 I - Jessi, hate having photos taken but Kyle just puts you at ease.